Enjoy a different fine art each month! Create a take-home work of art. 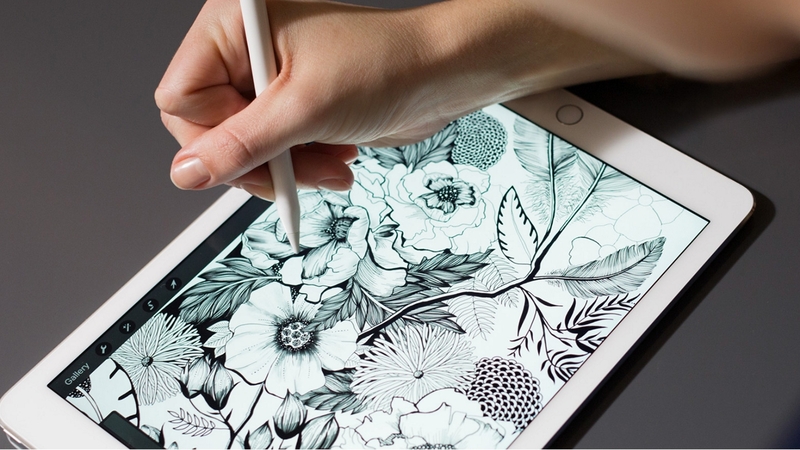 This month we’ll learn how to create digital art using iPads, stylus pens, and the free software Procreate. Take home a photo print of your work. iPads and stylus pens provided by the library. This program is open to adults 18+. Registration is required.